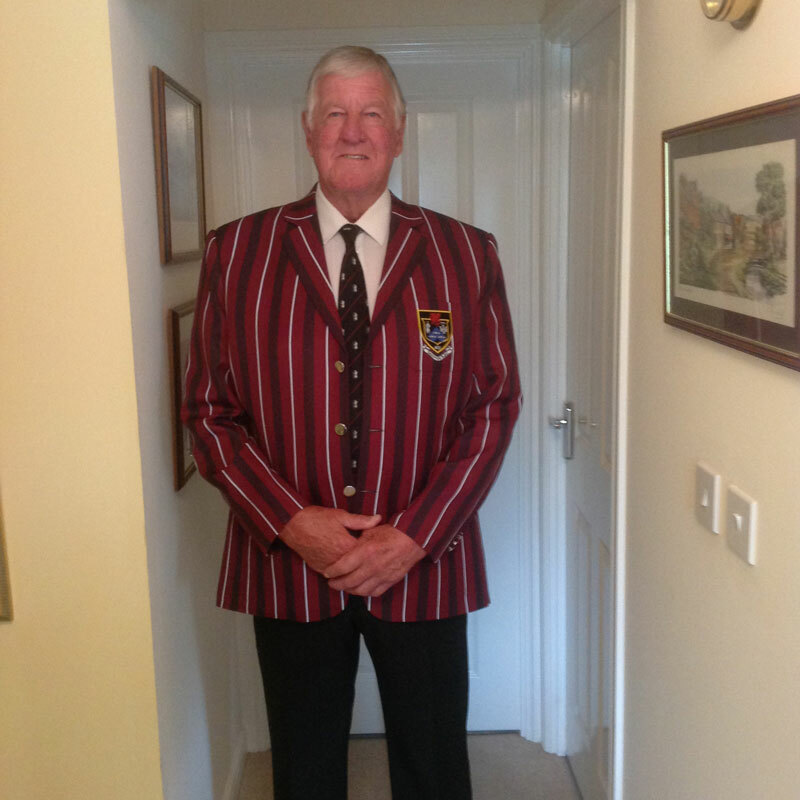 I joined Taunton Rugby Club in 1959 as a 17 year old colt, went on the captain Taunton first XV and made in excess of 400 1st team appearances. I also played for the Somerset County side and stopped playing serious rugby in 1979. I was chairman of the club during the mid 70's including our centenary season which was 1975/1976 and have been involved in many committee capacities over the years, culminating in two terms of Presidency totalling 20 years. I headed up a small group of committee members in the mid 1990's to secure a re-location package for the club and we subsequently moved to our new stadium in 2001.